This telescopic rod extends from 1100 to 2600 using a simple slide and twist action to lock to the desired length. The unique screw action of the end buffer ensures an easy and secure installation. 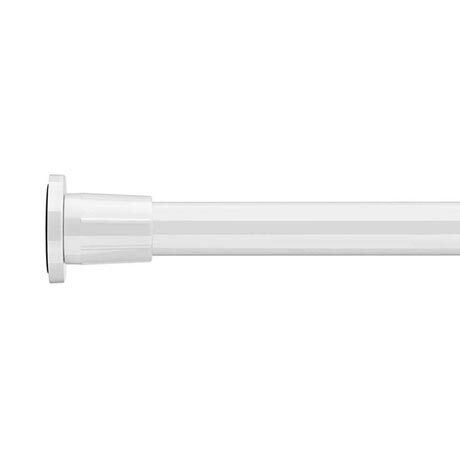 White powder coated aluminium rod.